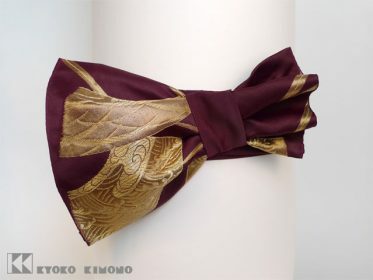 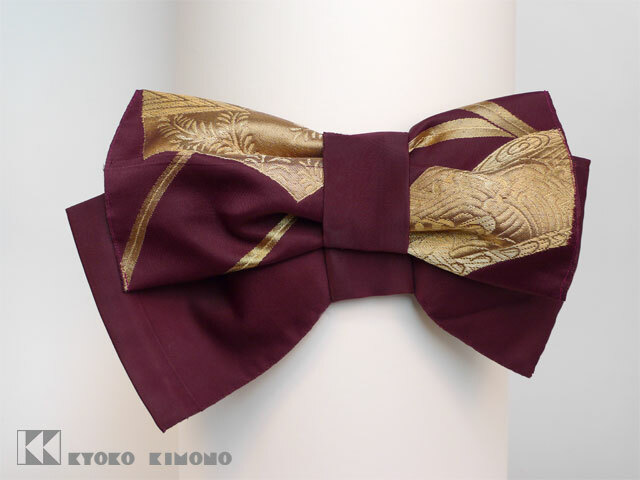 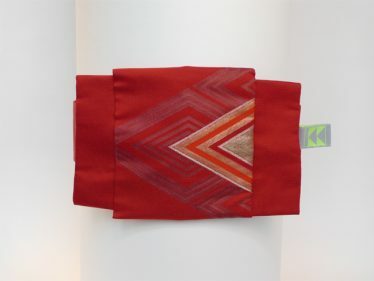 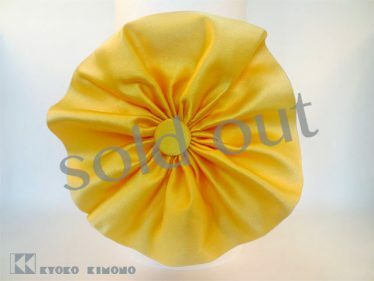 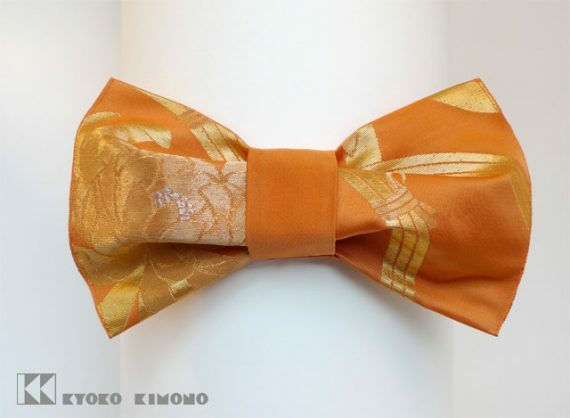 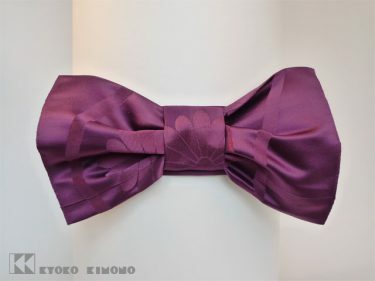 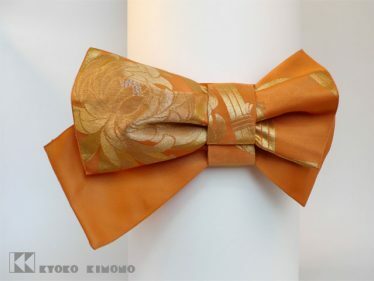 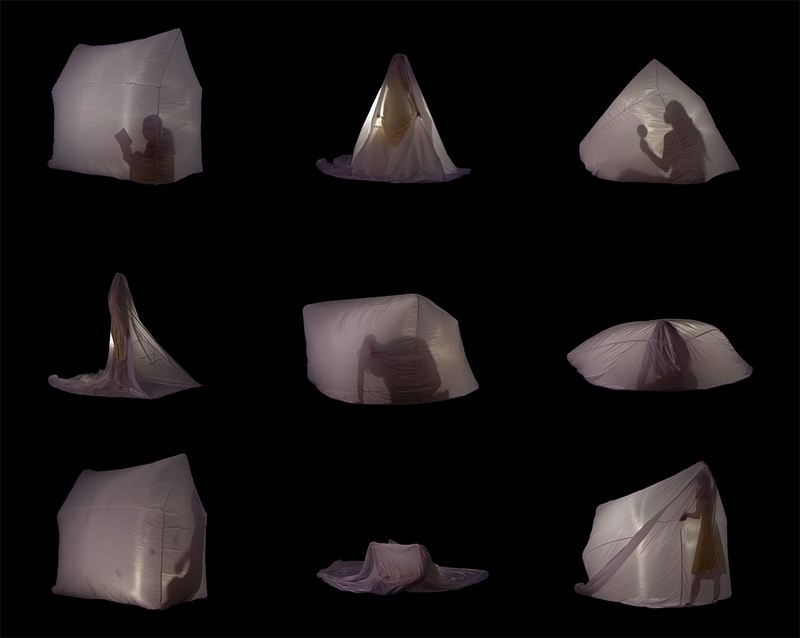 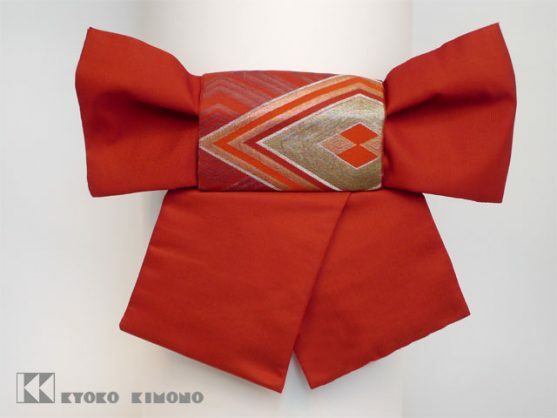 Remaking traditional Japanese Obi into a modern form; not just for kimono! 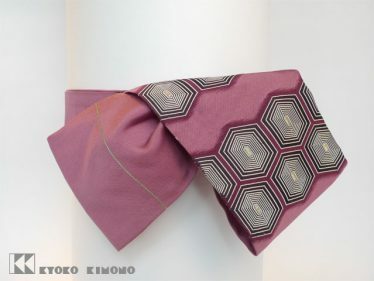 My modern obi are made from classic Japanese obi I collect throughout Japan. 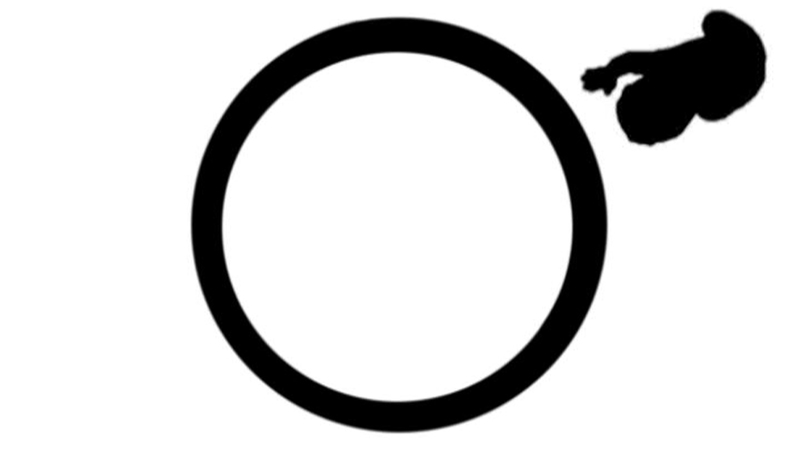 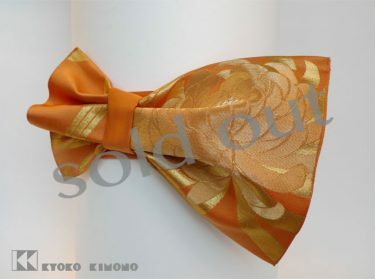 Each obi has its own rich history: ceremonies, weddings and parties for example. 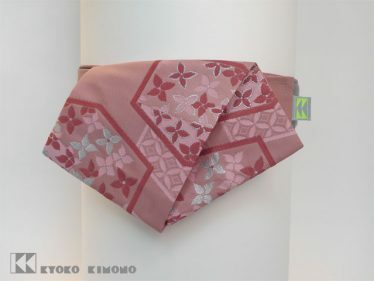 Some of the original obi are very old. 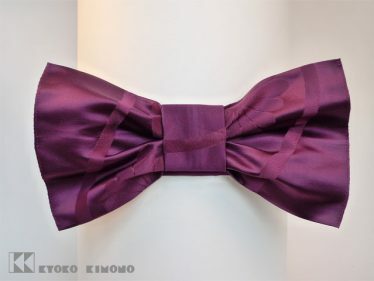 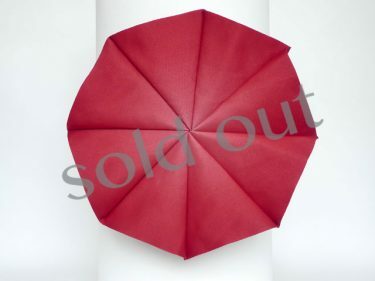 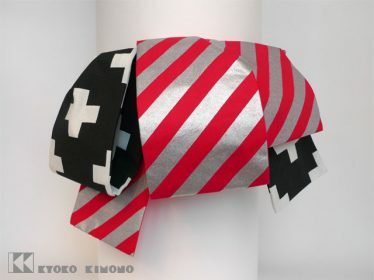 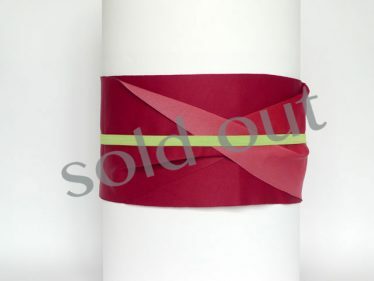 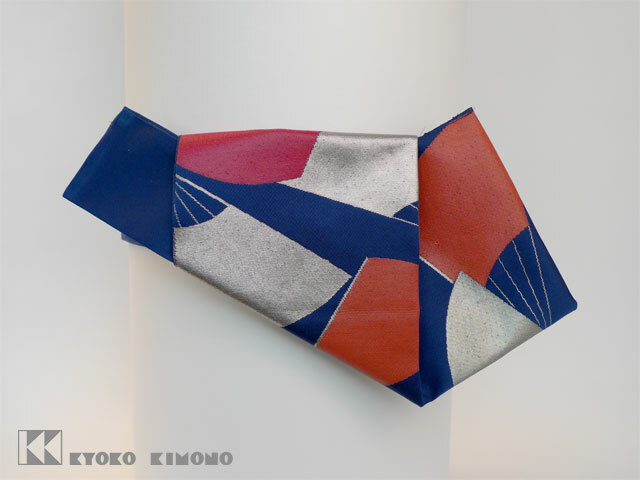 I carefully disassemble the original obi and by folding the fabric Origami style I recreate it in a modern form. 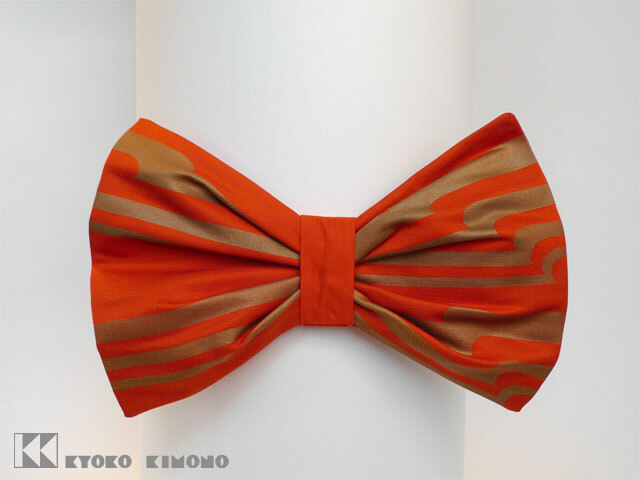 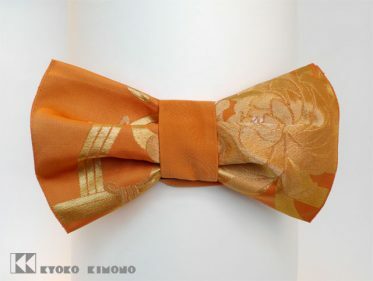 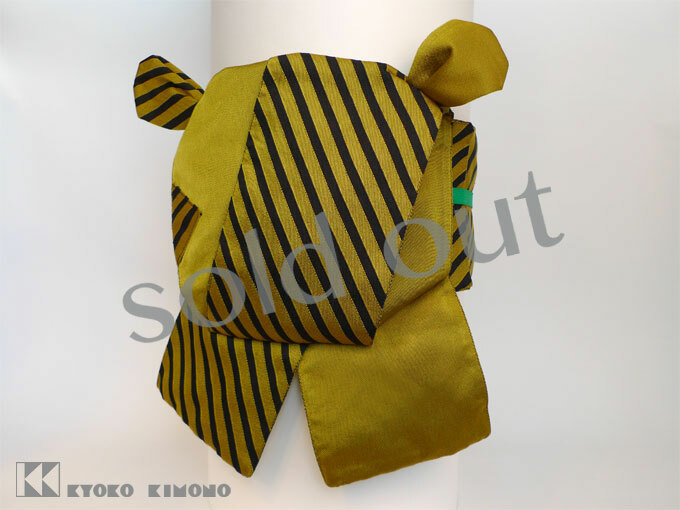 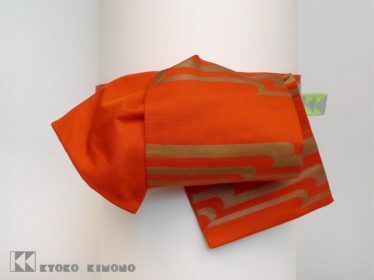 The result is an obi enjoying both the traditional spirit and contemporary form. 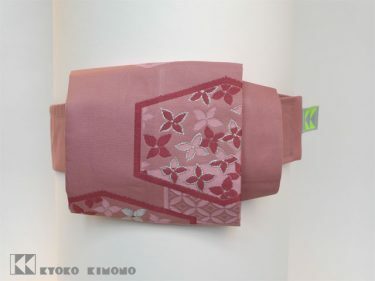 My modern Obi Belt is about half the width of the traditional obi worn with a kimono. 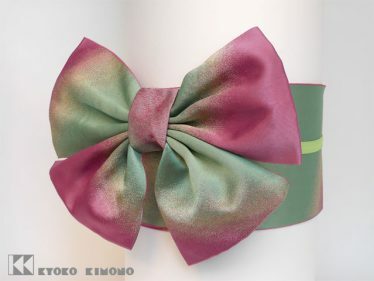 You can creatively combine them with many types of outfits; with a dress, skirt or trousers for example. 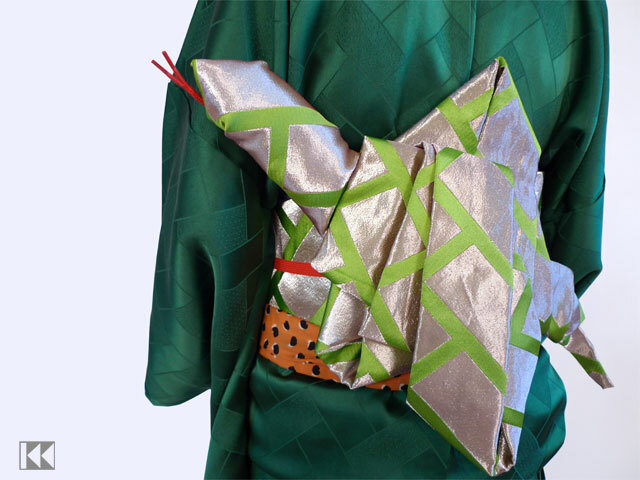 The Obi Belt has a velcro closure so you needn’t master the special obi knot. 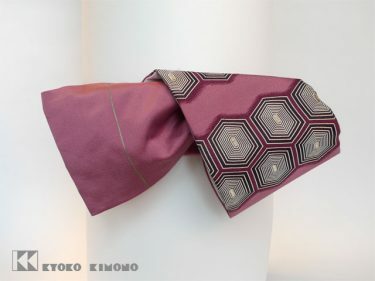 Tsukuri Obi is the full width of a traditional obi but in my modern designs and also with a velcro closure.